2. Follow the directions on the box of cake mix, substituting NOOC Natural Butter Olive Oil for the amount of oil in the recipe. 3. Once cake ingredients are blended together, add the NOOC Raspberry Balsamic and blend through. 6. 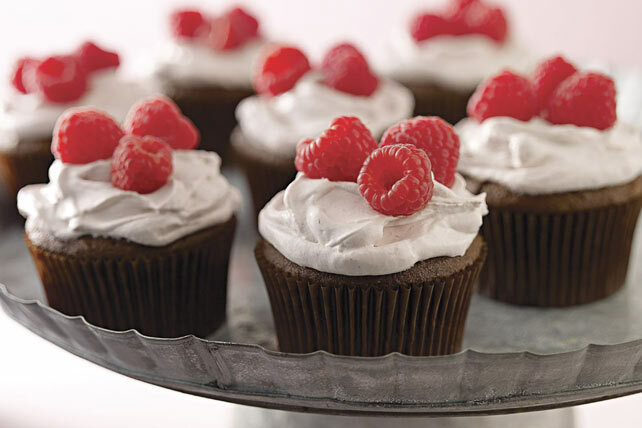 Top each cupcake with cream cheese icing, 1 fresh raspberry and ENJOY!